They overcame several complications along route, with some suffering heat stroke, disintegrating shoes, pulled muscles and the heatwave that had hit the UK making conditions even harder. 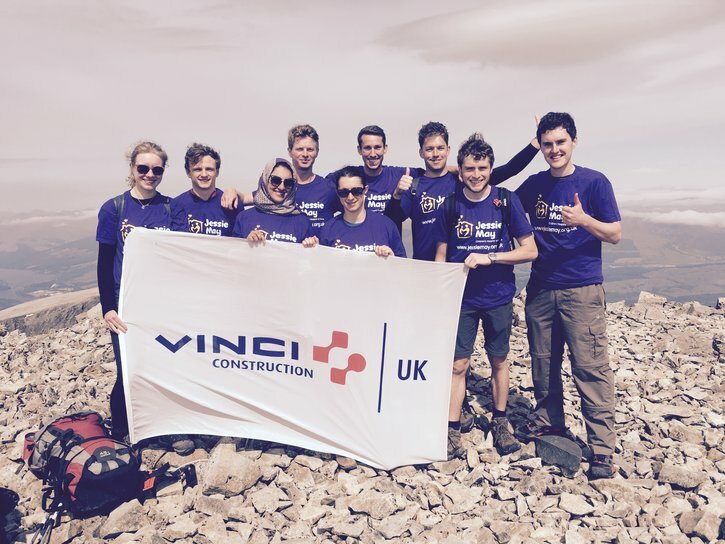 Nevertheless, they powered through and were able to climb the 3 peaks in 28.5 hours. The team completed this challenge in aid of the Jessie May charity, which provides nursing care at home for children with terminal illnesses, along with bereavement services for families. They reached their fundraising target of £2000, which provides a bereavement session (about 2-3 hours long) for 8 families. Well done to all of the team for this fantastic accomplishment.